Hoots and Howls | Vermont Institute of Natural Science | Seasonal, Nature & Science | Kids VT - small people, big ideas! Price: regular museum admission, $13.50-15.50; free for members and kids under 4. 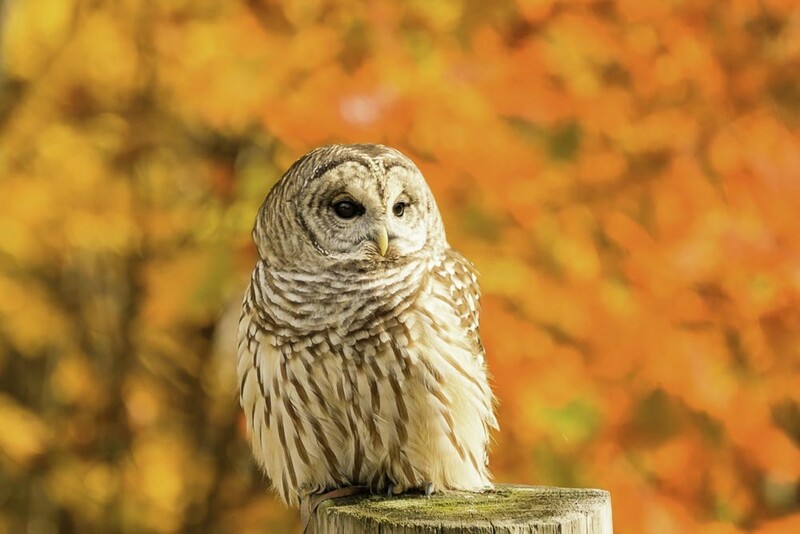 This educational nature-based shindig features science experiments, up-close encounters with snakes, owls, skulls and bones, magical storytelling, games, crafts and ooey-gooey seasonal fun. The evening ends with lit jack-o-lanterns, stories, song and dance and a final wrap-up of tricky treats.